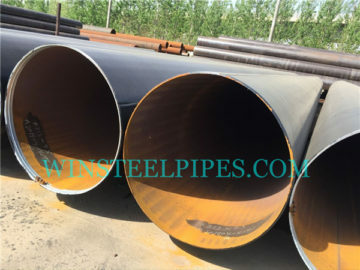 How to select a good lsaw pipe manufacturer? 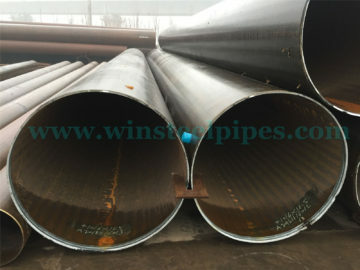 How to select a good lsaw pipe manufacturer? 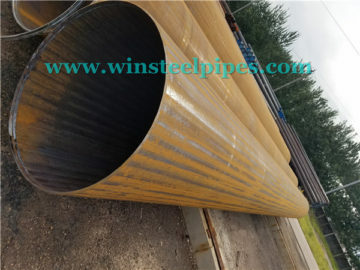 When you need lsaw pipe, which companies to choose is a big question. If you want to choose a good lsaw manufacturer, first thing you must make sure is that the company is a factory, not a trading company. 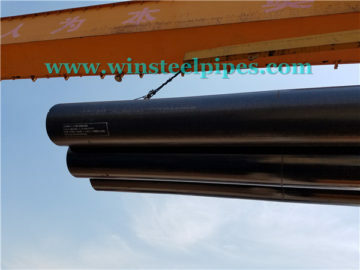 When you need lsaw pipe, which companies to choose is a big question. 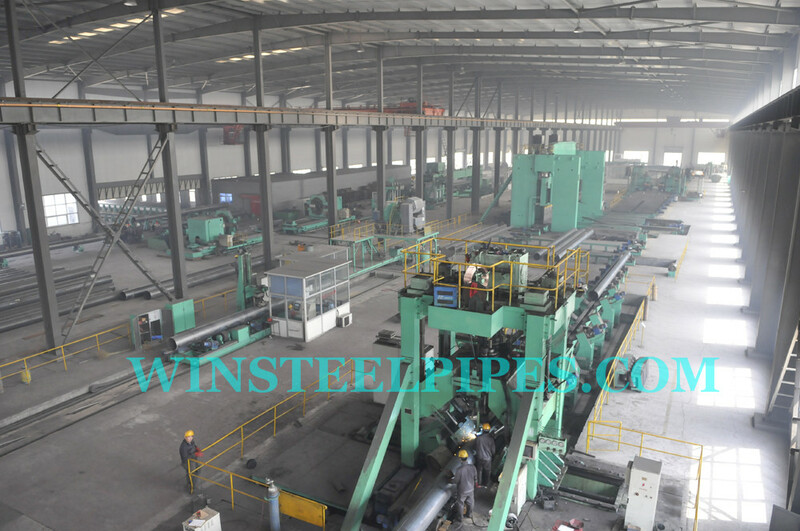 If you want to choose a good lsaw pipe manufacturer, first thing you must make sure is that the company is a factory, not a trading company. API 5L certificate is issued by API (American Petroleum Institute) for those mills or companies which have been certified by the institute. API 5L specification is applied for line pipe of natural gas or oil industrial. 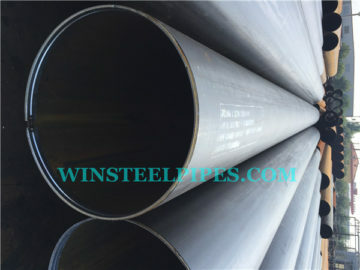 So, there are many strict requirements for API 5L steel pipe. 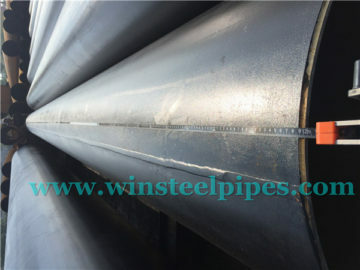 If a lsaw pipe manufacturer want to export their pipes, they should apply API 5L certificate. Our factory API 5L PSL 1 and PSL 2 certificate number is 5L-0826. ISO 9001 is the international standard that specifies requirements for a quality management system (QMS). Organizations use the standard to demonstrate the ability to consistently provide products and services that meet customer and regulatory requirements. ISO 14001 is the international standard that specifies requirements for an effective environmental management system (EMS). 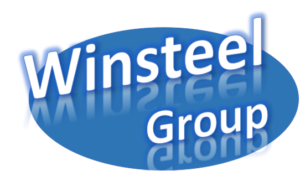 It provides a framework that an organization can follow, rather than establishing environmental performance requirements. OHSAS 18001 is an international standard giving requirements related to Health and Safety Management Systems. OHSAS 18001 enables an organization to have control over, and knowledge of, all relevant hazards resulting from normal operations and abnormal situations, and improve its performance. CE Marking is a symbol of product safety. This is a product certification for certain products to be sold in European union. CE Marking as per Pressure Equipment Directive (PED 2014/68/EU), former PED 97/23/EC. 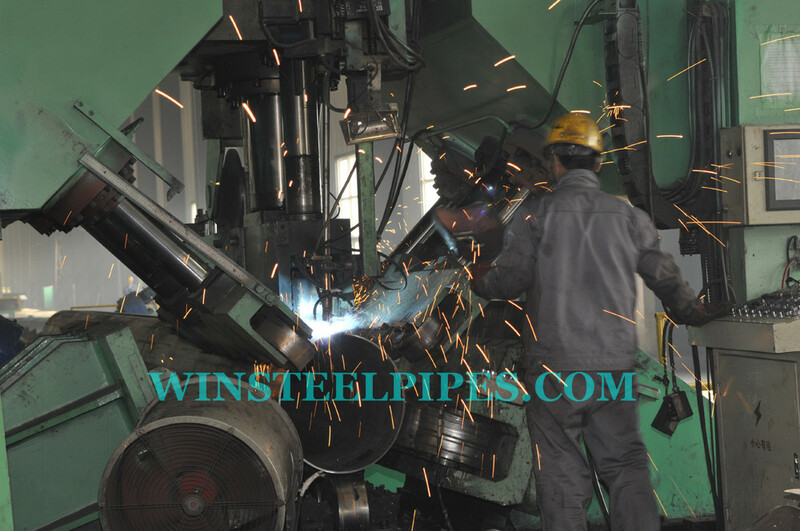 As a lsaw pipe manufacturer, they should have whole set of equipment for lsaw pipe. If one factory do not have export experience, it will take a long time to negotiation or have many problems during the period of contract carry out. For example, the time schedule, when raw material arrive at factory, how long it will take when producing, and when delivery cargo in port, there will lots of things during contract execute. 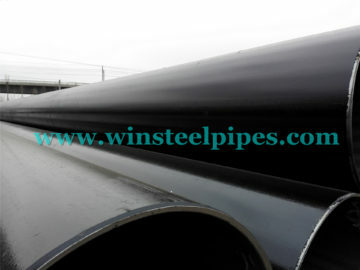 The purpose of this article is to find the real lsaw pipe manufacturer. But it is not to say trading companies is not good, sometimes, trading companies have their own advantages. For example, if you want to buy a product from the state-owned enterprise, you’d better choose some reliable trading companies as it can short delivery time and low price. And experienced trading companies can provide more services like preparing documents and language negotiation. So if you can find a factory have their oversea trading company, it will be very convenient. 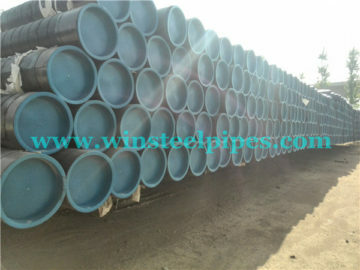 What is the Difference Between API 5L PSL 1 and PSL 2 Pipes?